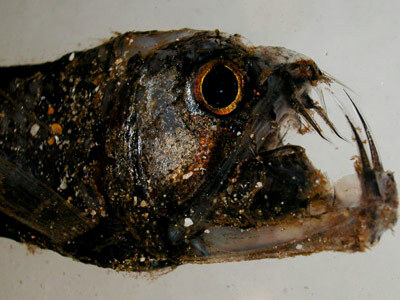 Fish in the middle depths of the sea have special adaptations to these conditions. They are small, low metabolism, and prefer to wait for food to come rather than spend the energy to look for it. 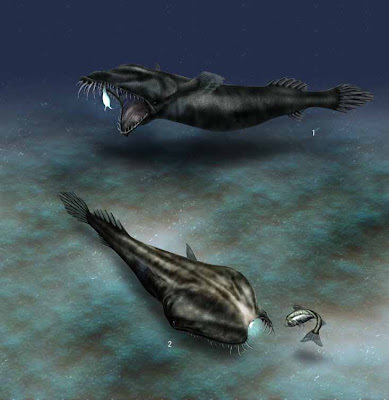 They have a weak body, muscle and bone structure of the water. Because of the low presence of light, looking for colleagues to breed is difficult enough so that many organisms are hermaphrodites.